Airport Chauffeurs London is a family operated ground transportation company providing luxury car hire with driver services in the UK. With our experience in providing a reliable executive airport transfer services and much more, we are sure that we would be your first point of contact in the UK for years to come. Airport Chauffeurs London has provided chauffeured services since the year 2004 so you are sure to benefit from years of experience. Find out all about our airport chauffeur cars and airport chauffeur services on our website or you can contact us for more information and bookings. Book airport transfer specialists. Our airport car service is available for pickups and drop offs from all airports including: Heathrow, Gatwick, Luton, Stansted, London City, Farnborough, Biggin Hill and RAF Northolt to list a few of London’s popular airports. 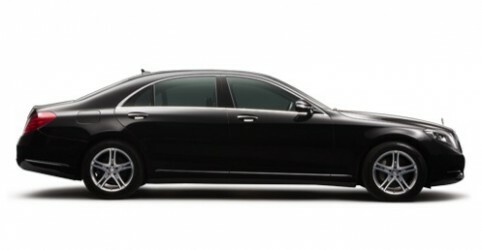 The best chauffeur drive experience enhanced by our driver’s knowledge & attention to detail. Hire a chauffeur driven experience in London to make your journey pleasant & unforgettable. From the first call to the final drop off, you are guaranteed a 24/7 managed private transport service. Click to contact us. Airport Chauffeurs London is your professional chauffeur transportation service available anywhere in the UK including all Greater London boroughs. We provide chauffeur hire services for all functions and requirements. Book a London chauffeur for all your door-to-door executive car transfer, airport chauffeur service or any other private car hire service with driver needs. We also provide our executive cars services England wide and in many local Home Counties including: Berkshire, Buckinghamshire, Cambridgeshire, Hertfordshire, Oxfordshire, Surrey and Sussex to name a few of many great counties. A true nationwide chauffeured car hire and executive airport transfers company on demand. Lead the way with the help of our specialist executive car transfer service. 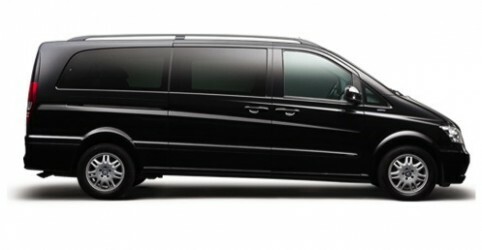 The perfect car service for any & all private / business limo transportation needs. Dedicated team, fully PCO licensed professional executive chauffeur drivers, insured & highly maintained fleet at your service 24/7/365 for any executive car & private transfers in the area of Greater London. Nationwide luxury airport transfers including airport-to-airport connections, airport pickups and airport drop offs to and from all UK airports and private jet centres plus many other locations. 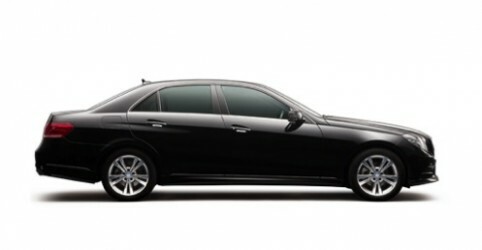 Not just airport chauffeur hire travel. You can hire a chauffeur for the day for event travel, business trips and corporate hospitality events in the UK. Furthermore we also assist holidaymakers and travel agent’s clients with travel & tours of London and UK holiday taxis and luxury taxi services for VIP airport transfers, all with the convenience of a licensed private chauffeur driver!